What are you going to be for Halloween? Or won´t you be dressing up? Will you celebrate and do something fun or will you just stay inside and watch a movie? Are you the Halloween-Freak or do you hate it? I want to know!! Comment down below! For me, I´m a complete Halloween-Freak, I love dressing up and doing something fun. 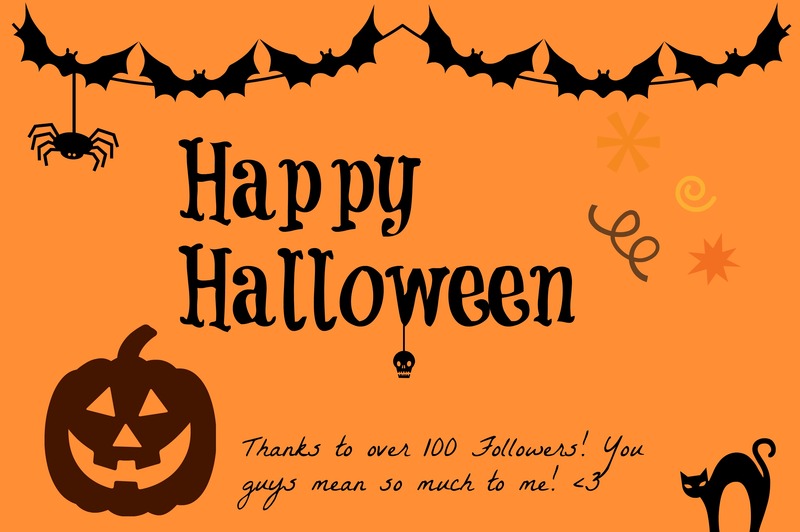 In fact I´m going to a Halloween Party today, it´s a dance party (I love dancing!). I´m really looking forward to it… I´m going to go as Anna from Frozen and a friend of mine will be dressing up as Elsa! One can have fun, right? I think not only kids can dress up as Disney characters… And who doesn´t love Frozen?